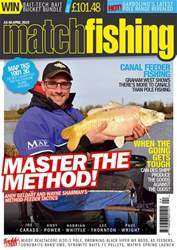 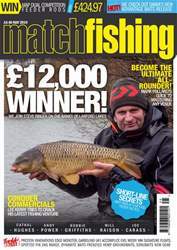 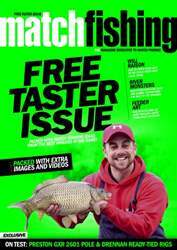 Match Fishing's June issue is not to be missed! 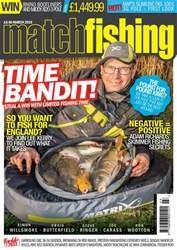 As the weather warms it's time to get your bagging boots on and we're here to help you make the most of your time on the bank. 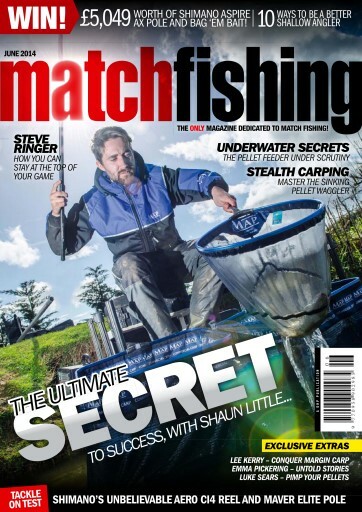 Underwater Secrets, the sinking waggler, yes sinking, the expanding pellet Method feeder, Lee Kerry, Rob Wootton, Shaun Little, reviews, comps and much, much more.